This weekend we officially inaugurated pool, BBQ and gin tonic season at our friend’s house and I want to share the wine we drank which I especially enjoyed. 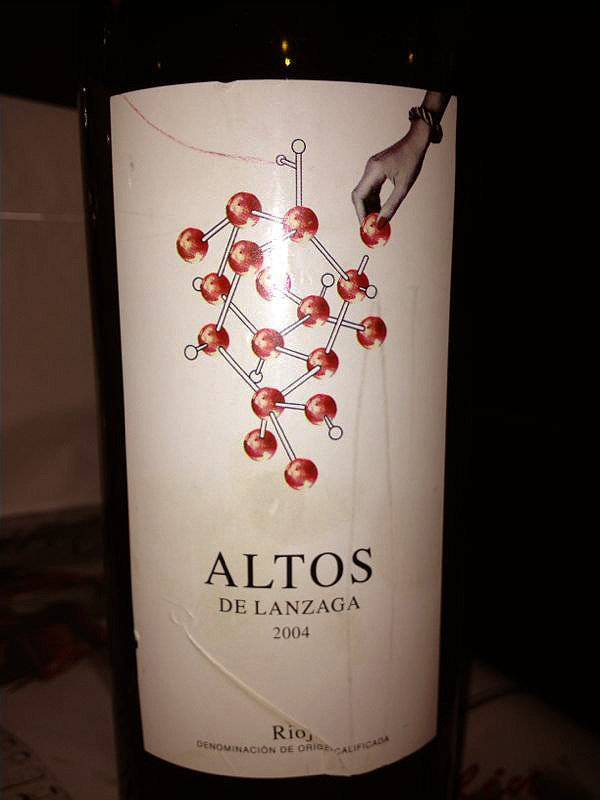 It was an Altos de Lanzaga 2004. We paired it with an old fat cow rib eye steak which is how a friend refers to these cows which are praised mainly in Spain and are slaughter when they are ten or twelve years old after having spent a lifetime plowing fields in the countryside. This means that their meat is marbling and since they have been fed by natural grazing the taste is rich and intense. I regret not having taken a pic of the steak but since this post is about the wine let me get back to it. Altos de Lanzaga is produced in the famous Rioja region in Spain by Telmo Rodríguez. 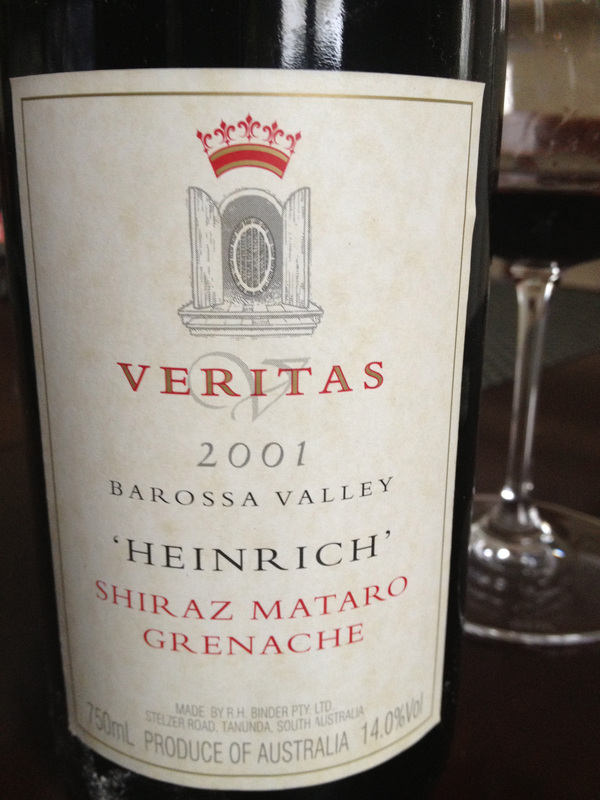 The varietal is Tempranillo and the overall taste is a mix between berries and minerals. So in case you are looking for a nice Spanish red wine this summer, Altos is of the ways to go. The only set back is the price, around 50 euros, but it is worth it.